Simply put, the best way to ensure a thick, green, healthy lawn in the spring is to properly care for it in the fall and winter. This is the most critical time for many lawns in Kansas City. It’s the beginning of March, and we’re already starting to see temperatures reaching that 60-degree mark. The days are getting longer, and you’re likely already starting to see that green making its way back into your lawn. While caring for you lawn properly during the peak of the growing season can be tricky at times, caring for your fescue grass in the cooler months is basic — water, mow, and treat as needed with fertilizers specifically designed for the winter months. However, if you have zoysia, or another warm season grasses, your grass is likely starting to brown, as it grows dormant. Don’t worry, that totally normal! In fact, that’s what it’s supposed to do right now. But it’s important to remember that what happens to your grass while it’s dormant does still matter, because unfortunately, weeds don’t always operate on the same growing schedule as our beloved grasses. Your lawn still needs weed control and potassium fertilizer for root growth during these times. What happens to your grass while it’s dormant does indeed still matter. Although your grass appears to stop growing during most of the cooler months, the roots are actually growing deeper to prepare for winter and the following spring. It’s how we care for these roots, and prepare for spring that matters. Pre-emergent weed control is vital in the fall and late winter for your grass to thrive in spring. What are you doing to protect your grass right now? 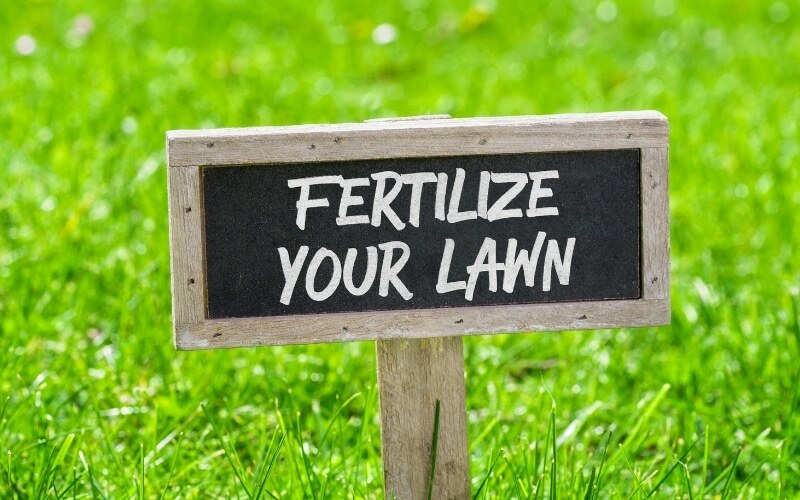 If you don’t already use our fertilization and weed control plan in place here in Kansas City, we would love to help. We’ve seen too many lawns go bad because of the care that doesn’t happen this time of year. Don’t let your lawn fall victim to those unwanted weeds! Take action, and call us today to get the right lawn care treatment protocol for your lawn in place now.